I just found this on one of my drives. 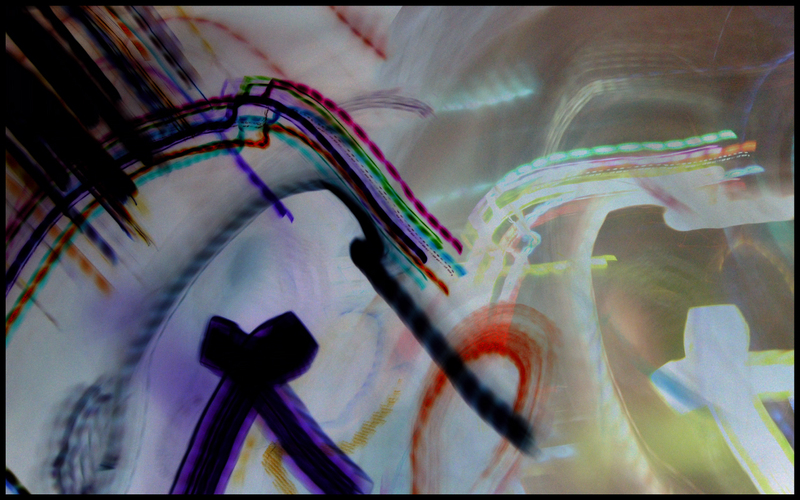 This is taking one of the light play photographs and using layers in photoshop to make something interesting. I used this as a wallpaper.